to help further promote Canadian artists. 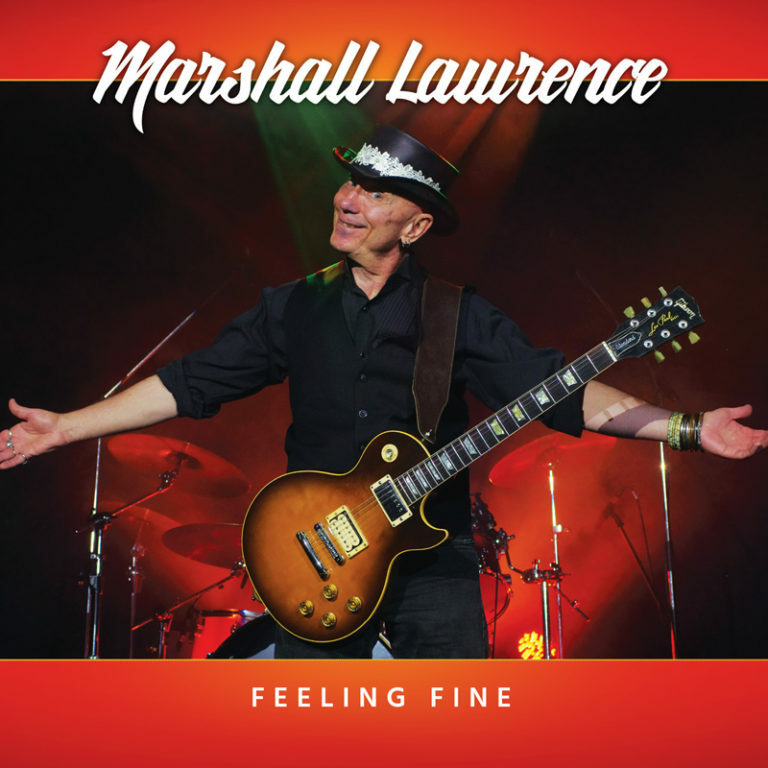 Maple Blues Award nominee Marshall Lawrence walks the fine line of playing traditional delta blues while throwing in enough of his own touch to put a unique signature on the much beloved style of music. Since his debut album, Where’s The Party, was released in 2003, Lawrence has become one of the country’s leading new blues payers, who are collectively injecting their own vibrant energy into the blues. While previous efforts have seen him playing electric guitar, 2008’s The Morning After was recorded solely with an acoustic, further demonstrating his willingness to continue to experiment with new ways to deliver what some might say is a timeless sound. It worked well enough, and he continued to use acoustic guitar for his most recent album, Blues Intervention. While fans of the genre are no doubt familiar with Lawrence’s music, he has what it takes to win a crossover audience – a quality not found too often within popular music, but something Lawrence could very well possess. Ben Conoley is a freelance journalist living in Fredericton, NB. He has written for chartattack, Exclaim!, Alternative Press, and more. Ben is also a proud member of the Polaris Music Prize jury.